Misplaced or lost files are perhaps the most significant of all costs associated with records management. 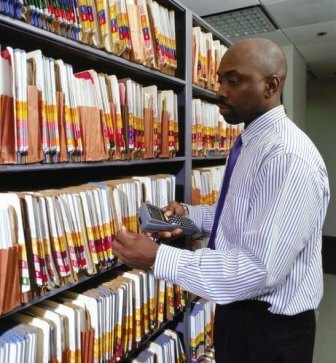 File tracking allows an employee to locate any item quickly and precisely no matter where in the office it is located. The workflow process is streamlined and the information is readily accessible. The result is increased worker productivity and efficiency, allowing personnel to utilize their time in more effective ways. 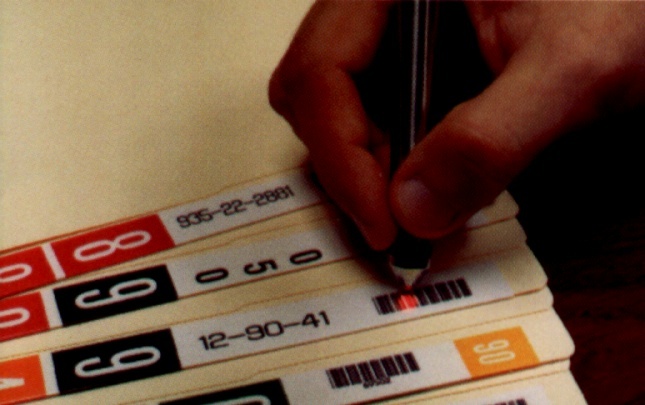 Customers and clients will also benefit when your company’s records assets are well managed. With the ability to locate and manage records more efficiently, response time to a customer’s needs is not delayed by having to search for needed files. Information can be presented quickly and accurately. 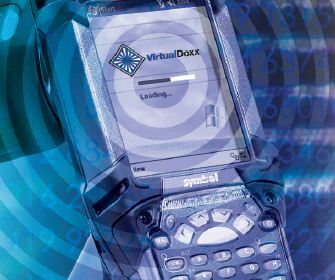 There are two main types of SysTrac Document Tracking Systems – barcode and radio frequency identification (RFID). 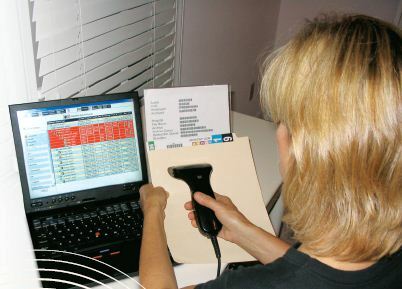 Barcode tracking systems can provide organizations with a fast, easy and accurate method of automatic data collection and file tracking, and have been widely used within countless industries. Barcode labels can be attached to any item ranging from individual records, files, record boxes and multimedia to a whole host of other items. 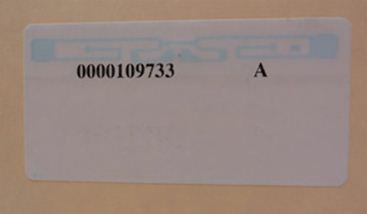 The label acts as an identifier that can be scanned each time the document is removed from or returned to a shelf or file room. While the most visible application of this technology is within the supermarket industry, bar code file tracking has become widely used for document management purposes within many businesses and industries. 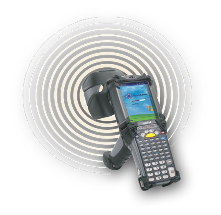 Within records management, RFID technology is ideal for environments where the volume of transactions is high, files move through many steps or between many people outside the file room, and where security restrictions are vital. 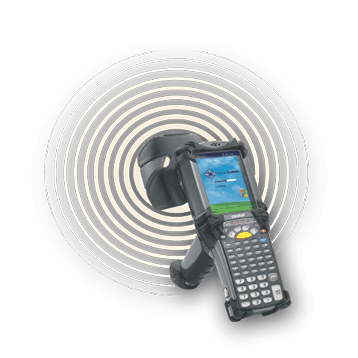 The overall advantage of all types of RFID file tracking systems is their non-contact, non-line-of sight nature. Tags can be read quickly and through many visually and environmentally challenging conditions. Bar codes or other optically read technologies do not have this capability. 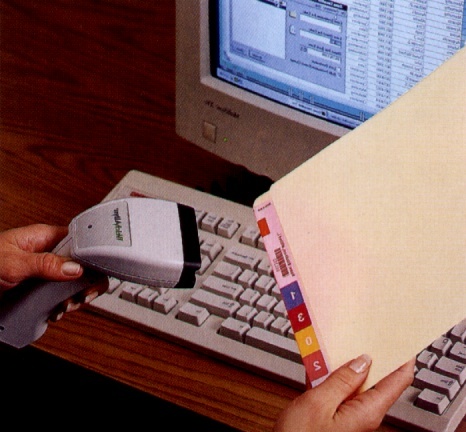 For records management purposes, RFID technology allows file folders to be checked in or out very quickly without having to scan the file one at a time. One of the most convenient applications is to have the reader located in the door frame. 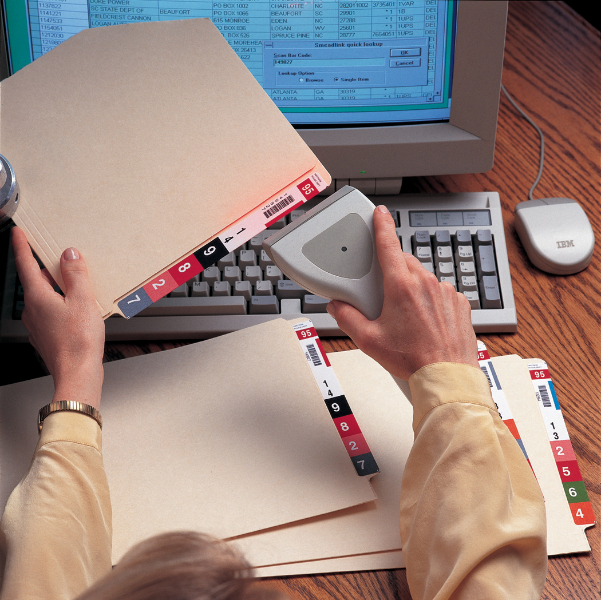 This eliminates the need for a records manager to scan each individual record. 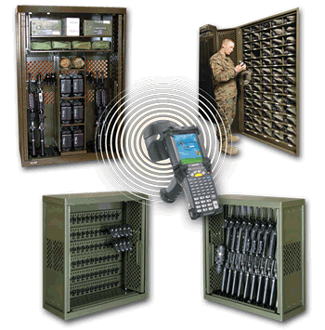 With RFID file tracking systems, many folders stacked together can be read all at once. The same process applies to reading folders and then boxing them for file relocations. SysTrac document tracking will organize all information; eliminate redundant information; implement an indexing system fully integrated with color-coded and barcode labeling; provide RFID tags, readers and tracking system as required; train users; and implement guidelines.